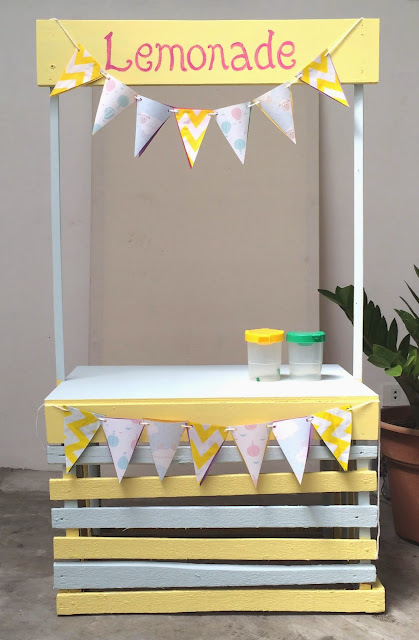 The idea of making a Lemonade Stand actually started as a suggestion from my husband. I knew the girls would love it and this immediately became one of our targeted summer home school activities. Once my schedule cleared up, we started with the search for the stand materials. I wanted it to be as simple and cheap as possible, so I got a fruit crate from the market and it cost us fifteen bucks! Not bad at all. Next, we asked for help from our community maintenance staff and they helped us find leftover plywood. We used this for the tabletop, signage and supports and they put it together for us pretty well with the few and simple instructions that I gave :) So happy with the way it turned out. It's a good thing we also had leftover paint! 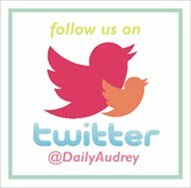 The yellow we used was from our kitchen accent wall, and the powder blue is also from our bedroom wall. The pastel colors made a great combination! in the heat of the day! They're holding a collection of our pegs for the stand. pink or white paint! Oh well! Natalie's "rawr" face / hungry face! 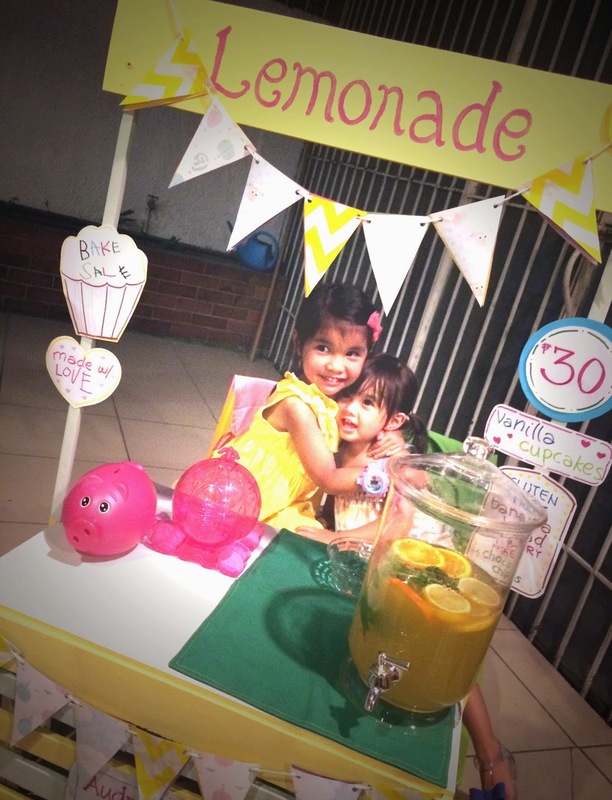 Here is our Lemonade Stand! We were so happy with the way it turned out! that this is their little store. At last we took out our Lemonade Stand to join the other kids from our community! The girls sold lemonade at their grandparents' house during their Oma's birthday.